Our Global Teams program sends dozens of teams each year to our missionary bases on fully customized mission trips. 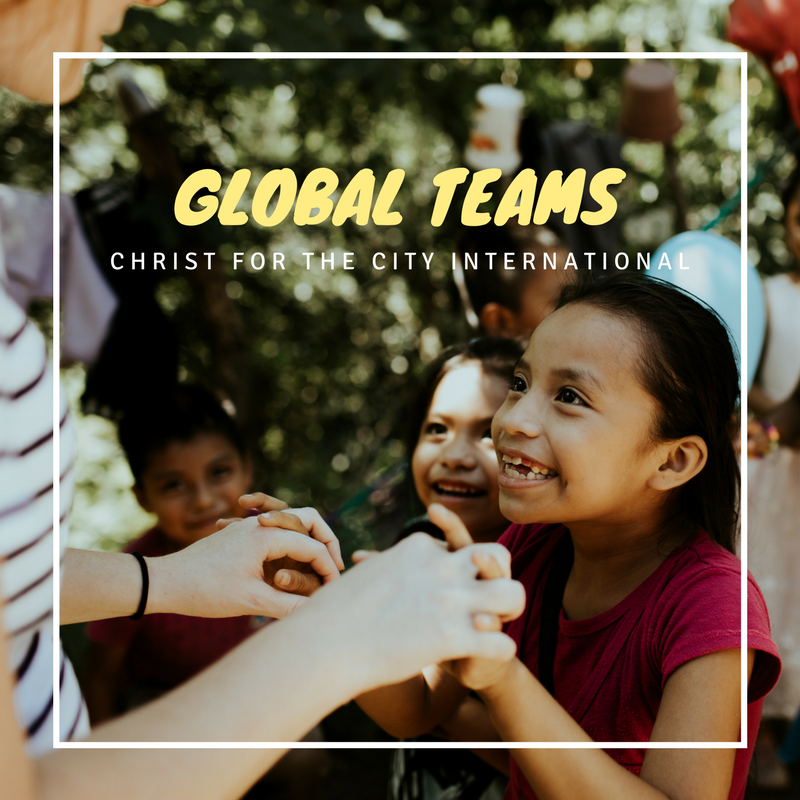 Based on the skills, strengths, abilities and time frame of your team we work together to create a meaningful experience, complete with orientation, ministry projects, debrief and sightseeing. Your team will travel to new countries, experience new cultures, be immersed in local communities, and have the opportunity to live out and discover how your team can make a difference. We take care of all your in-country logistics, and each trip will be led by one of our missionaries on the field. You will work with locals, churches and pre-existing ministries so that your mission trip will have an on-going community impact once you return home. There is also the opportunity to Join-A-Team as an individual or couple, which are made up of like-minded people from all around the world. Please contact our office or check our website for the current Join-A-Team opportunities. All of our Global Teams trips are customized and affordable, crafted around the dates, interests, skills and passions of your team. You choose the time-frame, location and ministries.